For a long time, St Vincent and the Grenadines was relatively unknown. And although it remains one of the least developed and most beautiful archipelagos in the Caribbean, its natural charms have been attracting more and more investment in recent years. As a result, the islands are now home to a great choice of hotels and resorts and the number of direct flights to the country is going up year on year. To give you an idea of just how fast things are moving, we’re taking a look at some of the latest developments on the islands. Being able to get to your destination quickly and easily helps to make holidays even more relaxing. Luckily for those jetting to the islands for a tropical break, and those buying property in St Vincent and the Grenadines, the number of direct flights available to the archipelago is on the up. Regular flights are now available from Miami, Toronto and New York, making it easy for people to travel from North America to this beautiful corner of the Caribbean. There’s also good news for Brits and other holidaymakers travelling from Europe. In the early summer of 2019, one of the country’s top hotels is due to reopen under new management. 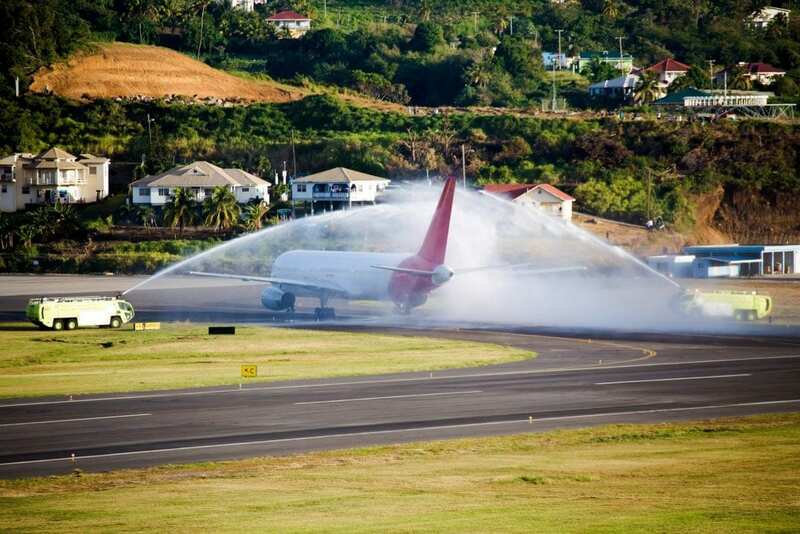 When this happens, both BA and Virgin are set to begin offering direct flights to St Vincent and the Grenadines. Glen Beache, the Chief Executive Officer of the SVG Tourism Authority stated that he’s very hopeful a number of major UK carriers will soon begin offering direct flights to the islands, something that’s guaranteed to open up travel to the region considerably. 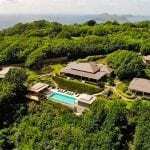 St Vincent and the Grenadines is already home to a good choice of hotels and resorts. In 2019, one of the archipelago’s most famous places to stay will reopen, giving guests even more luxurious accommodation to choose from. 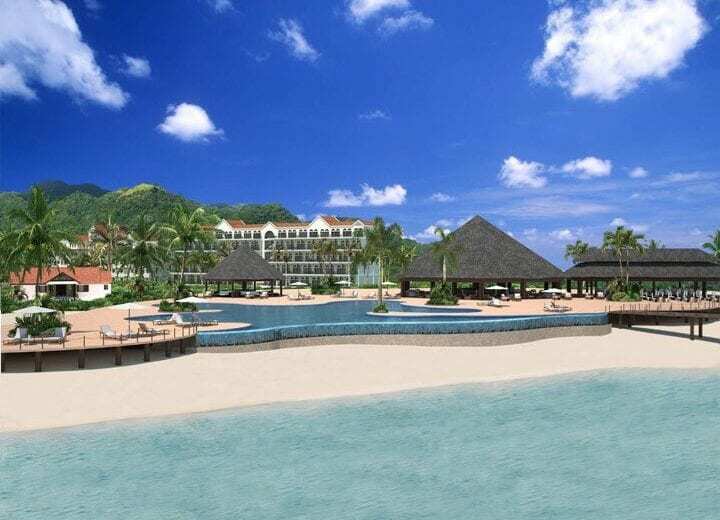 The Buccament Bay Hotel was once one of the country’s best resorts, and when it reopens in the early summer of 2019, it’s predicted to offer some of the most sumptuous rooms on the islands. Two of the three new owners of the hotel are native Vincentians, ensuring that the hotel will have an authentic local feel and distinctive Caribbean aesthetic when it’s re-launched. With so much development underway in St Vincent and the Grenadines, now is a fantastic time to invest in the archipelago. Find out more about the opportunities available in the country, and about the region in general, by exploring our site today.